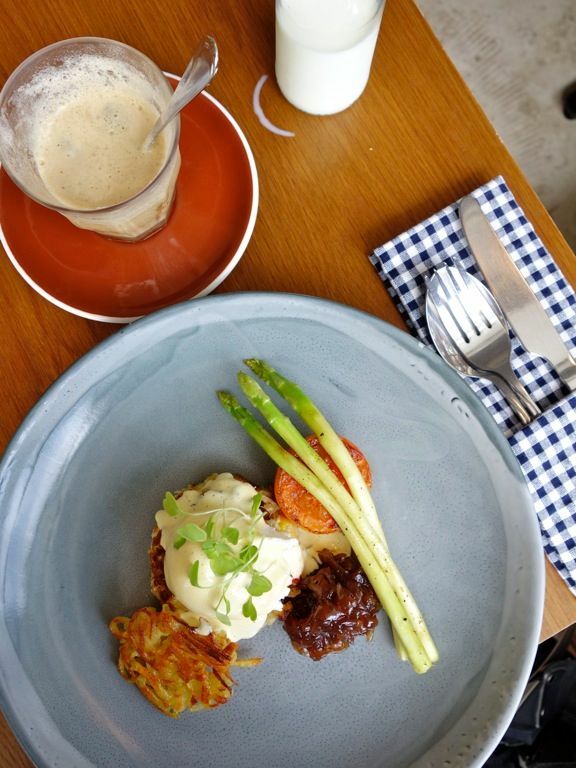 Woke up late for brunch in Bangkok and haven't done your research on where to go? 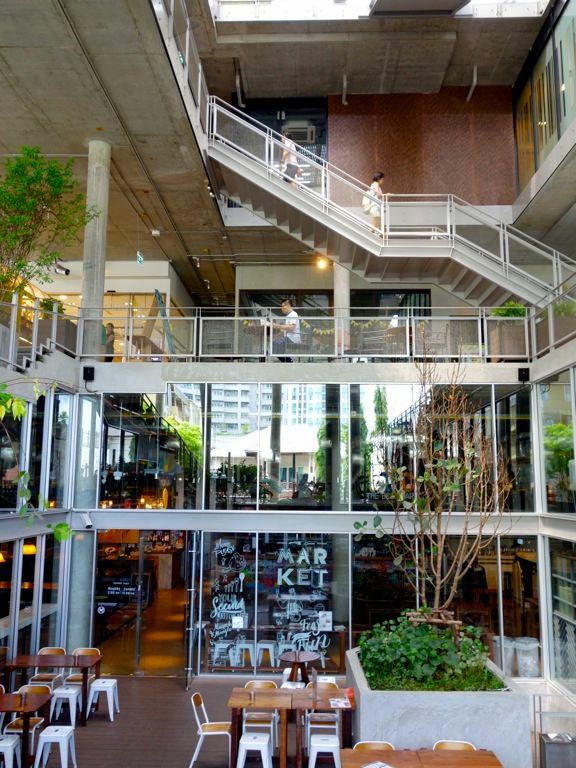 Well well, my suggestion is to head to theCOMMONS at Thonglor, which is still the hippest district in BKK (i believe). 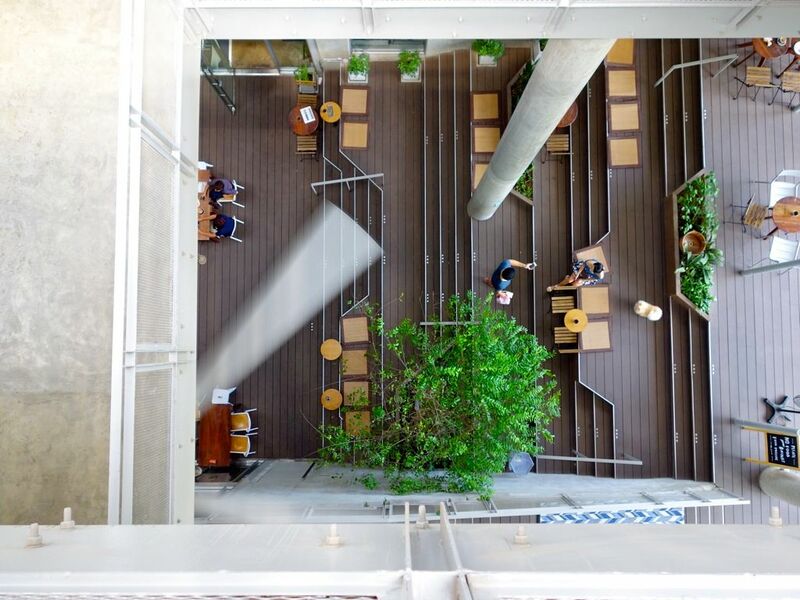 The eco-friendly mall houses artisan cafes and eateries and also cool shops. Plus the architecture is interesting enough for you to just wander about and appreciate it. 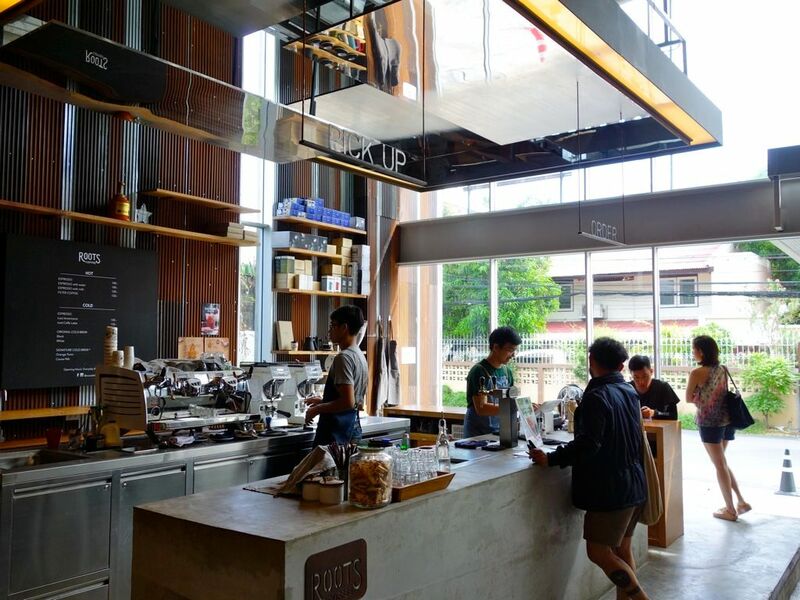 Oh and it houses Roast, which is BKK's favorite cafe. The Commons is divided into 4 sections – Market, Village, Play Yard, Top Yard. Most of the food offerings are at the Market, while Roast is at the top level. Since this post is about brunch, i'm gonna focus more on the brunchy, wake-me-up kinda food. Do note that there are other heartier, meatier, savory options available at The Commons. Egg, egg, egg, and more eggs! I don't know about you but i think egg is a superfood, plus it's so versatile! Egg My God uses eggs on their own, as an ingredient, a side, a main, and in their desserts. Oh and they also have it in its preserved form- think salted egg yolk angel hair pasta with truffle and chive oil, shiitake. How about some fresh, stabilizer/preservatives/enhancers-free French artisanal bread? Let your nose guide you to Maison Jean Philippe for great tasting slow bread which has undergone a long fermentation process for that enhanced depth in flavor. 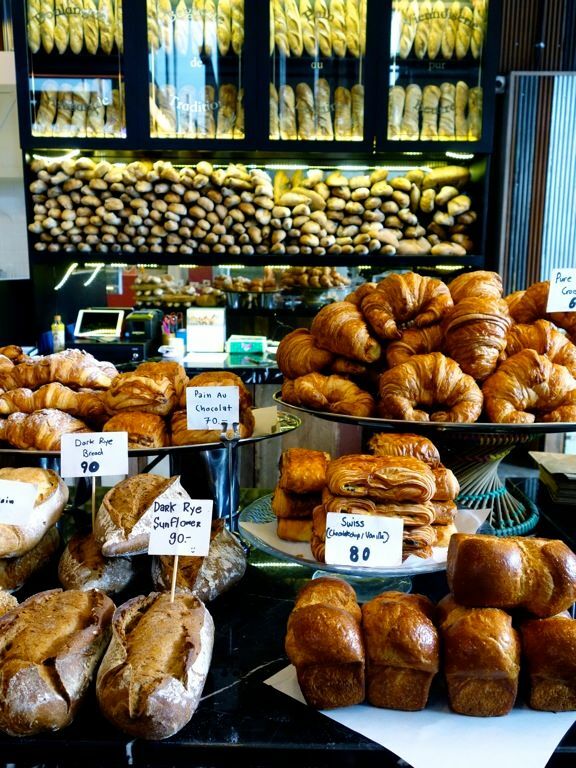 I can't say not to those glossy croissants. If i can't have a fresh bun, i must definitely have coffee at least! 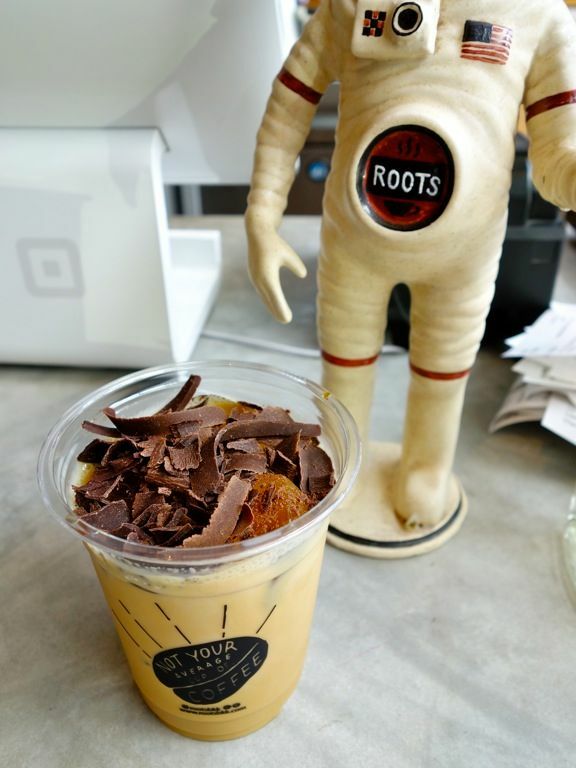 Roots provides that premium caffeine fix with their careful sourcing of beans and precise brewing to deliver that perfect cup. Roots work with some northern Thailand farming communities and contribute to improving the skills, knowledge and working conditions of these farmers. Give their thai coffee a shot. If juicing is your thing, well, Twist gives you that healthy start to the day with their fresh veg and fruits juices, smoothies, health shakes and energy snacks. Only real food without enhancers here! They say the early bird catches the worms, but the second mouse gets the cheese. If you're late, there are heartier meals at the Market. Think slow roasted beef & pork ribs (Meat & Bones); Napoli pizza (Peppina), Banh Mi (East Bound); Mexican burritos, tacos, quesos (Barrio Bonito), braised pork belly steamed buns (Xiao Chi); Iberico Pork Char Siew (Holy Moly); seafood (The Lobster Lab); and also sweets like Japanese shaved ice (Maygori) and yeast-raised waffles (Jona Waffles). When i say drinks, it's always alcohol. 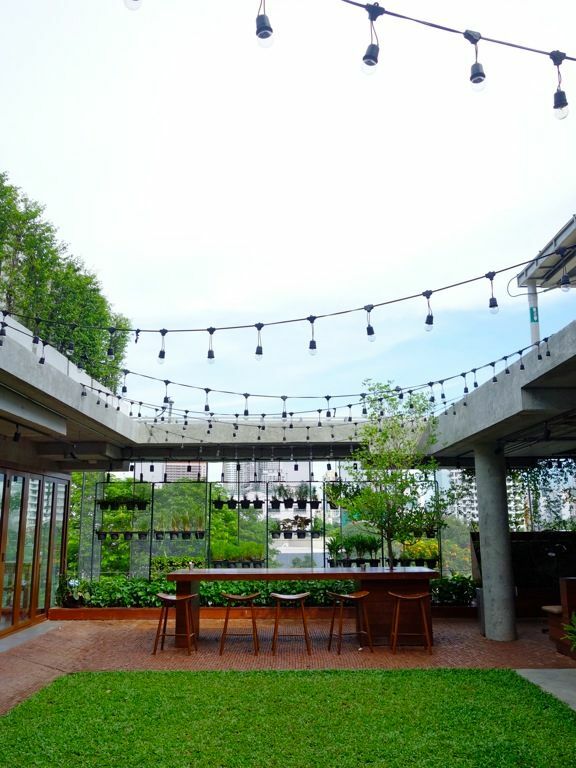 Quench your thirst with niche craft beers at The Beer Cap or cocktails if you like at Track 17 (bar man Neung is the 2014 Thailand World Class Bartender). Spoilt for choice? Definitely. 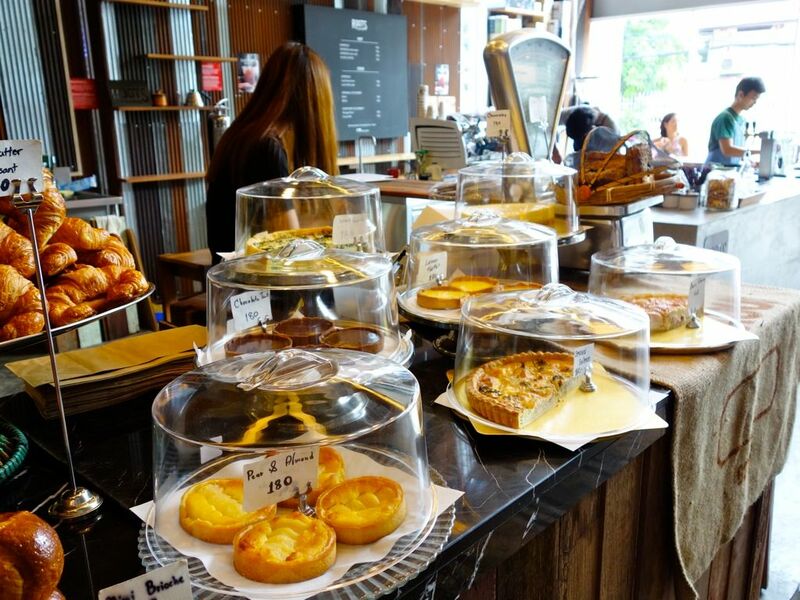 Don't crack your brains over what to eat for brunch in Bangkok, just head to The Commons and there'd be plenty egg-crack to satisfy your hunger.